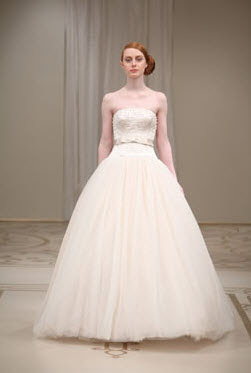 The belt around the waist is so 50's chic, that I cannot help but adore this gown from her Spring 2010 collection. Nice blog you got here. It would be great to read a bit more about this topic. Thank you for sharing that info.